I have an MSc in Attachment Studies and I am a Play Therapist (PTUK) and Filial Therapist, (Advanced Filial Therapy Training) a Dyadic Developmental Practitioner, Trauma and Attachment Specialist and Clinical Supervisor. I have worked within the local authority tier 2 CAMHS service with children; young people and families with complex emotional needs. My therapeutic work has been with a wide range of emotional and behavioural difficulties. These have included diagnosed and undiagnosed ADHD, ASD, ODD, anxiety and complex mental health conditions. 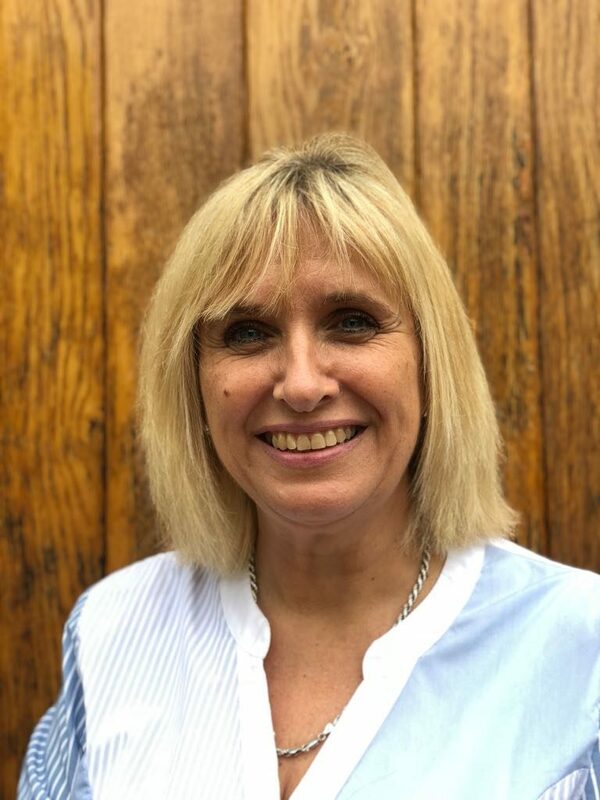 I was the lead therapist for looked after and adopted children and trauma and attachment specialist, and have delivered group training for adoptive parents and foster carers, as well as guiding social care staff in their understanding of the difficulties these families face. I have been involved in consultation and assessment of needs for all children. I believe passionately that the systems around a child who is displaying emotional or behavioural difficulties need support and guidance, along side working directly with the child or family. 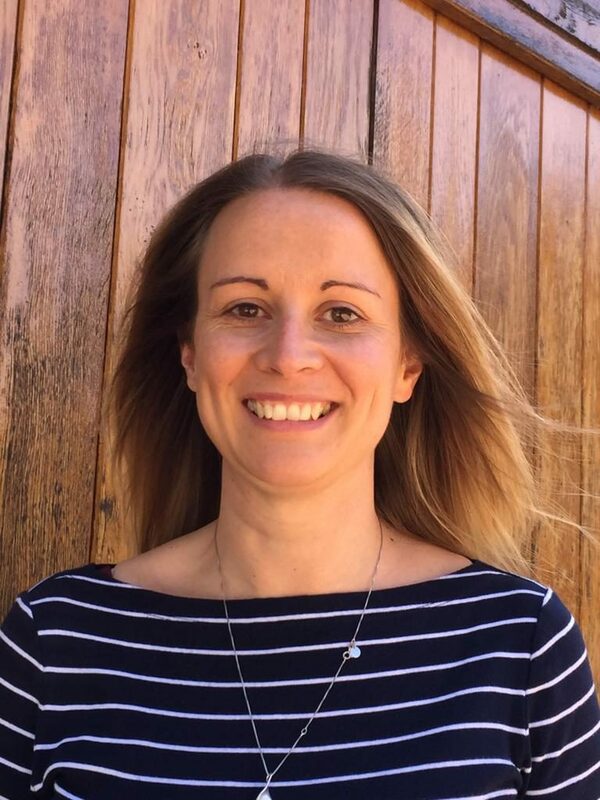 I have worked independently as the senior member of a team delivering Play and Filial Therapy, Dyadic Developmental Psychotherapy (DDP) and Sandplay to children and young people both individually and in groups. I genuinely believe I have the best job in the world! I get to support families around attachment and trauma; I work in educational settings supporting staff and delivering training. I’m constantly learning about myself, people and how we make connections to each other. I get to support and make sense of the rich tapestry of life’s relationships, whatever shape or size they come in. Level 6 Diploma Therapeutic Supervision. 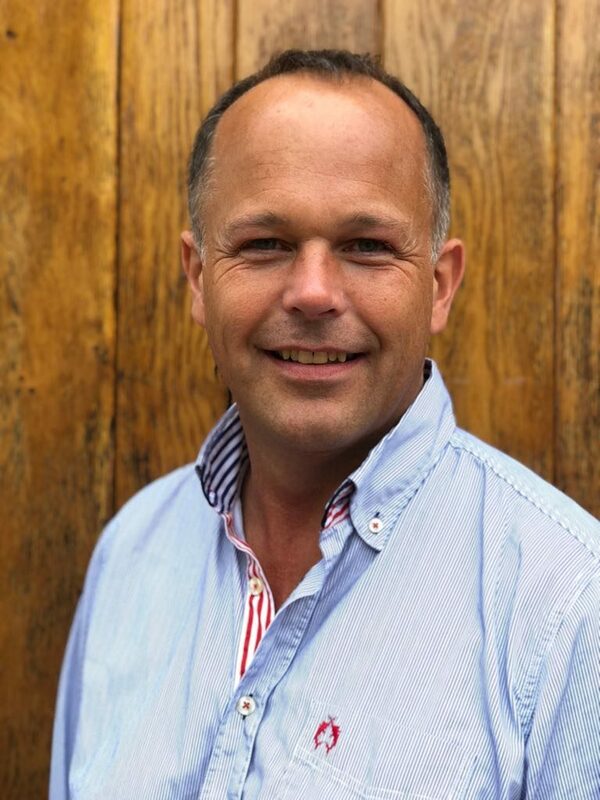 As a counsellor/psychotherapist Ian has been working for the last fifteen years in private practice and various charitable counselling organisations providing therapeutic support for individuals, couples and families who have encountered addiction. In addition to his work at The Annex he also provides clinical supervision for psychology staff at a local prison and within the probation service. He has provided training for the M.O.D. and is a GamCare Trainer. Ian has a keen interest in developmental trauma which led him to become a DDP informed practitioner at The Annex Project, and is a member of our training team. Sally is currently working as a Therapeutic social worker who’s work is informed by a Dyadic Developmental Practice approach. 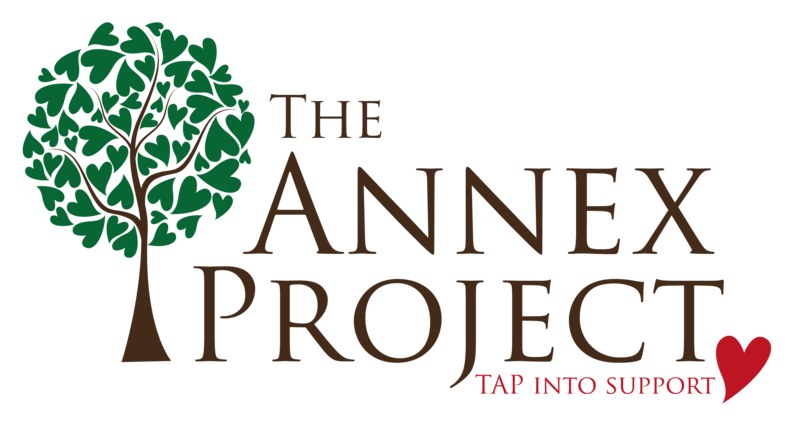 She joined The Annex Project team in January 2017. She spent 17 years working in a range of local authority teams. Sally’s first trauma informed role was supporting adults who had experienced institutional abuse. This started her journey in exploring trauma and it’s long term impact. Her time within local authorities saw her work with adults and children with additional needs, children in care and children at risk of or experiencing significant harm. Her final local authority role was within a post adoption team. During her 3 years in this role she witnessed the impact of therapeutic intervention. Embracing Dyadic Developmental Practice led to a move out of the local authority to pursue her passion for therapeutic practice. Ruth has experience of working with children and their families in a variety of settings. She completed a degree in Counselling in 2002, before qualifying as a Social Worker. Ruth worked in a range of Local Authority teams, for 14 years. During this time she became passionate about understanding the impact of early childhood trauma and how we, as parents, can respond to this trauma in a way that actually helps! Ruth has personal experience of how hard it can be to care for children who have been impacted by trauma but is resolute in her belief that DDP parenting makes a huge difference to the whole family. Ruth now works as an Independent Social Worker and Therapist. 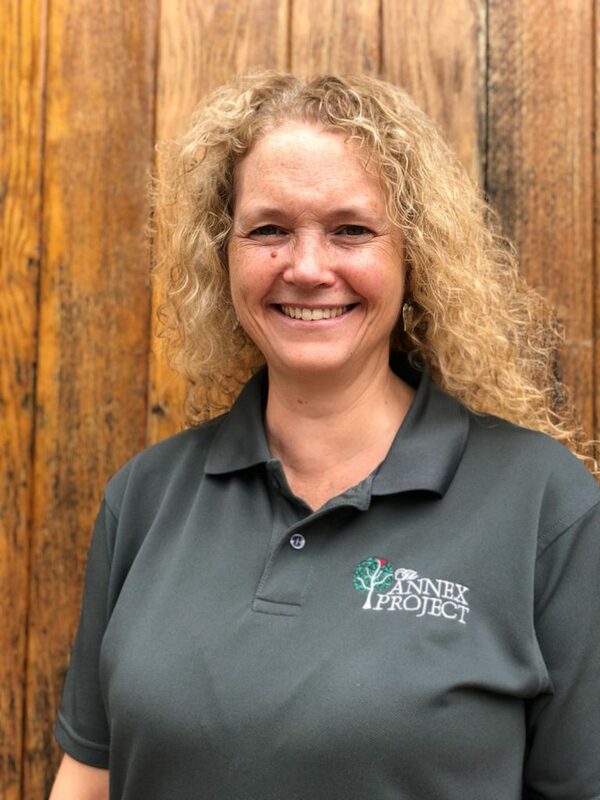 She has been working for the Annex Project since 2016.